This toolkit provides necessary information to address the needs of individuals with a history of TBI and co-occurring mental health conditions. 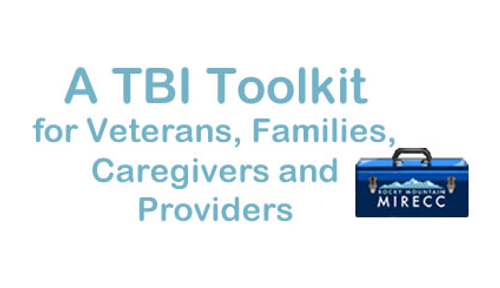 The toolkit specifically emphasizes TBI in justice-involved and Military/Veteran populations. MIRECCs (Mental Illness Research, Education and Clinical Centers) and CoEs (Centers of Excellence) Mission were created to generate new knowledge about the causes and treatments of mental disorders, apply new findings to model clinical programs, and widely disseminate new findings through education to improve the quality of veterans’ lives and their daily functioning in their recovering from mental illness. Veterans Day 2018 - In honor of Veterans Day, VA's Health Services Research & Development Service (HSR&D) would like to share this short video thanking Veterans for their service and participation in HSR&D research. Eight HSR&D investigators are featured expressing their gratitude for Veterans' role in research, and several also share the personal and professional value they gain from working with, and on behalf of, our nation's Veterans. Thank you to all who have served.RMIRECC joins in thanking all Veterans. Watch the video. 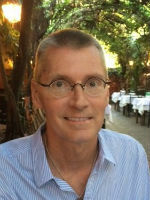 10 October 2018 - Dr. Michael Kauth is a clinical psychologist and has two major roles in the VA. He is Director of the VHA LGBT Health Program – a position shared with Dr. Jillian Shipherd – and he is also Co-Director of the South Central Mental Illness Research, Education and Clinical Center. 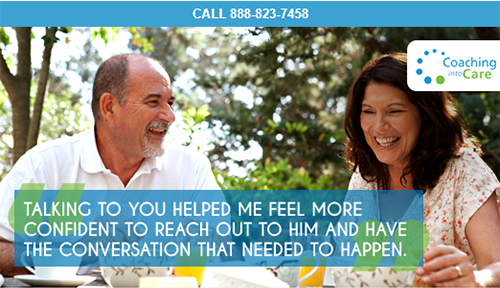 In addition, Dr. Kauth is a professor in the Department of Psychiatry at Baylor College of Medicine in Houston, TX. Recently he received The American Psychological Association, Division 18, James Besyner Award for Lifetime Achievement and later this week he and Dr. Shipherd will be receive the 2018 Achievement Award from the Gay/Lesbian Medical Association in Las Vegas. I have known Michael for almost 15 years beginning when he was the National Educational Director for MIRECC/CoE and I maintained the website. I caught up with Michael to reflect on his work and get his view of the future. 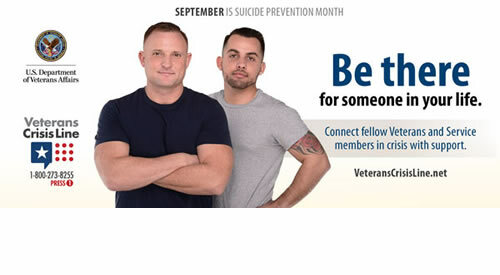 The focus is on maximizing recovery for veterans with Serious Mental Illnesses (SMI) or suicidal ideation and behavior. Focus on measurement-based care, which refers to the use of biomarkers, self-assessment, or other measures of disease/problems as a way to influence treatment planning and program management. To improve the health and well-being of Veterans by developing, evaluating, and disseminating novel effective treatments for military posttraumatic stress disorder (PTSD) and its complex comorbidities. The pages listed below our the most visited (and most interesting) pages after we remove the homepage for eaach MIRECC/CoE (which are listed)elsewhere.